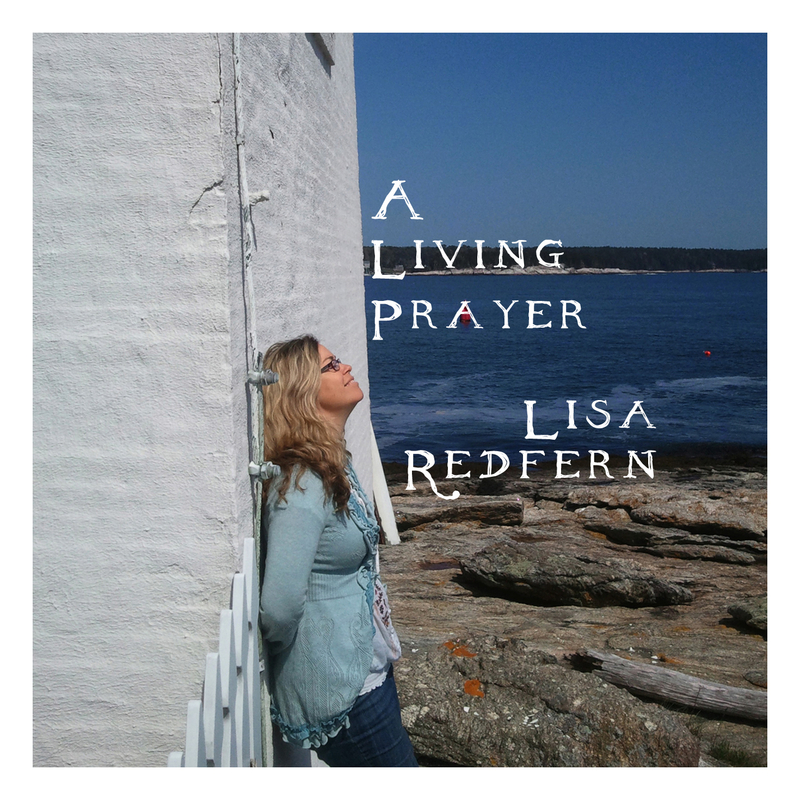 A Living Prayer, released in 2013, is a collection of loved hymns from my childhood and other inspirational songs I’ve sung as solos over the years in churches of various denominations. Some are from the Christian Science Hymnal and some of the songs I’ve sung in services for the Unity church or the Unitarian church or the Center for Spiritual healing. For me, these songs are sung prayers. Wherever my spiritual journey has taken me, it is the music that resonates most deeply and that I carry with me when I reach to the divine for healing and comfort. I hope it brings you peace and healing. But Love meets all need and bids want be still. Than the thought that your love is here and is mine? My Father has my treasure, and He will walk with me.